You can choose one of 8 painting color code. Let us know the color code you want when you make an order. Available colors are as below. Please Carefully Check it. This item is big parcel. 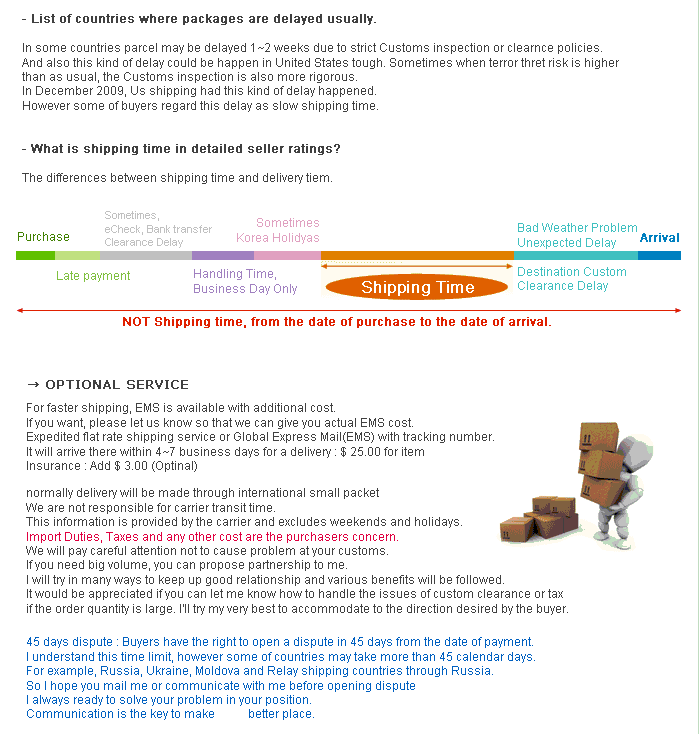 Length Limit of each country can not shipping to this country. **ONLY Standard shipping. : Malaysia. Color : 8 Colors are available. Directly Bolt On, No Modification Needed, Easy Installation. INCLUDED Double Side Tape for Once in Fasten at the back side. No Installation Instruction Included, Professional Installation is Highly Recommended.